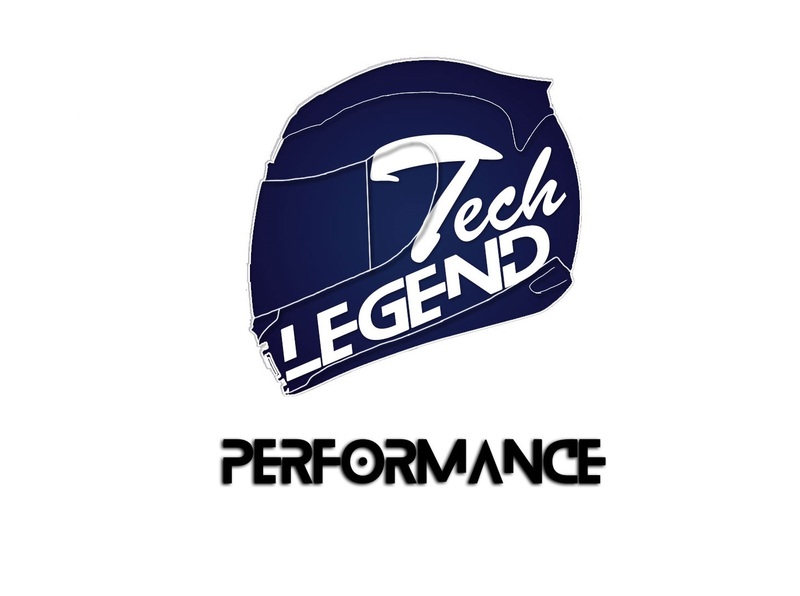 The NH-U14S TR4-SP3 features an enlarged baseplate that will cover the CPU surface completely, and thus, will provide a better heat transfer. The thermal compound spread is done evenly if the four screws used for the mounting system are tightened in a cross pattern. 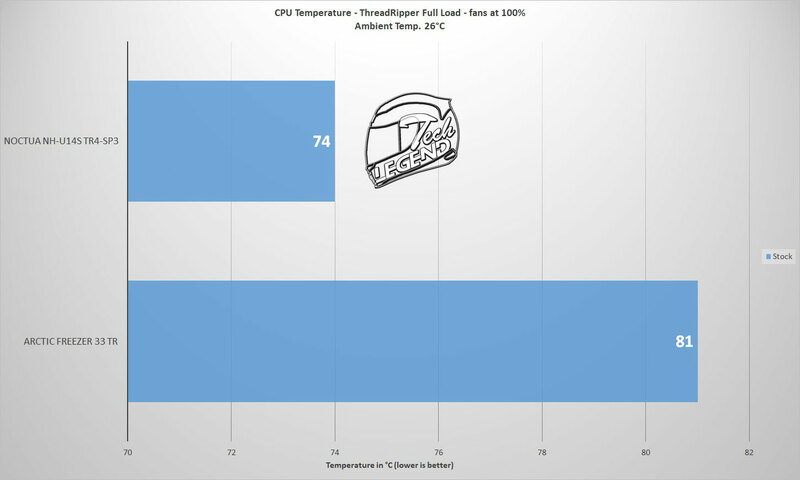 The cooler offers a good RAM compatibility, the fan does not cover the DIMM slots of the motherboard and thus, memory with tall heatsinks can be used. The SecuFirm2 mounting system offers adjustment options, which can offset the cooler by 3mm or 6mm. 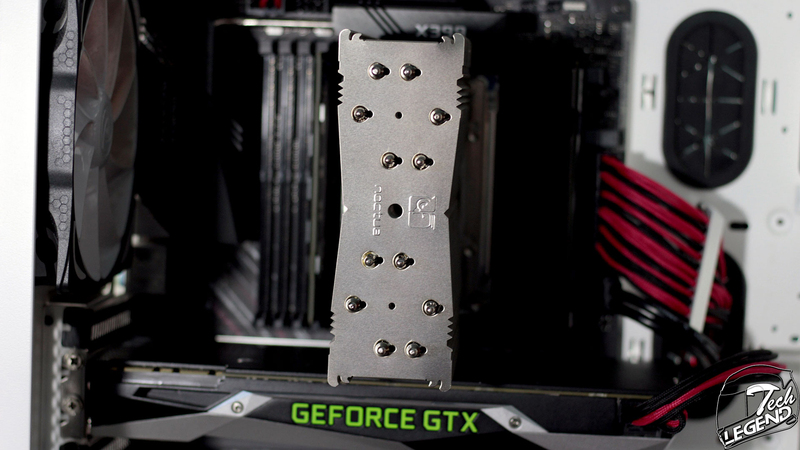 The offset will raise the cooler and provide more space for the PCIe slot that is closest to the CPU socket. The Noctua NH-U14S TR4-SP3 is dedicated for the AMD TR4/SP3 platforms, with an enlarged base that will cover the entire ThreadRipper CPU surface. In addition to the changed baseplate, the SecuFirm2 mounting system for TR4 is solid and easy to install. 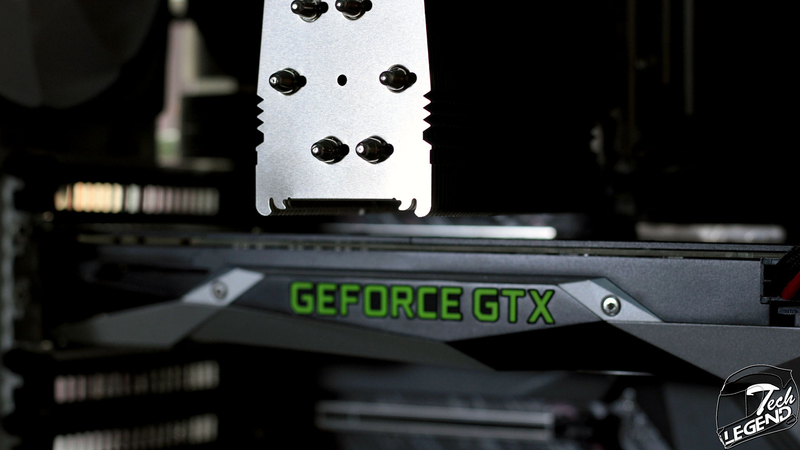 One feature that should be implemented on all mounting systems is the offset points; this allows for the cooler to be raised or lowered and thus, allows for more flexibility in terms of installation on smaller motherboards or cases. 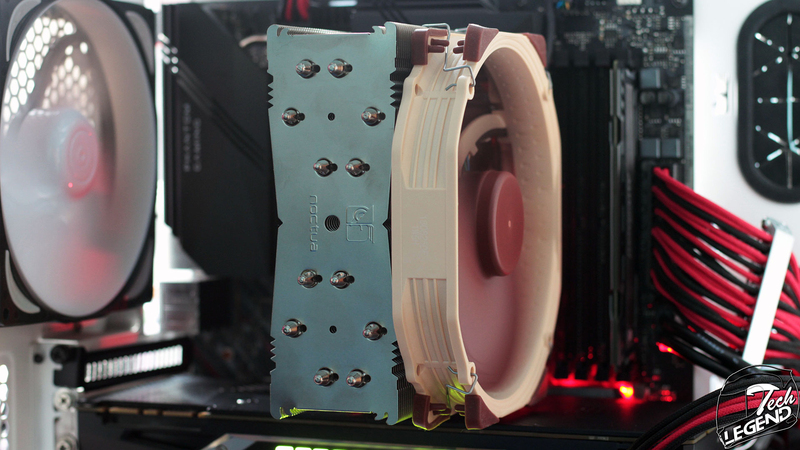 The cooler is equipped with a single NF-A15 PWM 140mm fan with rubber pads for vibration dampening and the new SSO2 bearing. It has a minimum speed of 300RPM and a maximum speed of 1500RPM, and during testing, reached a maximum of 32db. The build quality is very good, there are no sharp edges on the fins or on the mounting system and the finish on all surfaces is even and smooth. 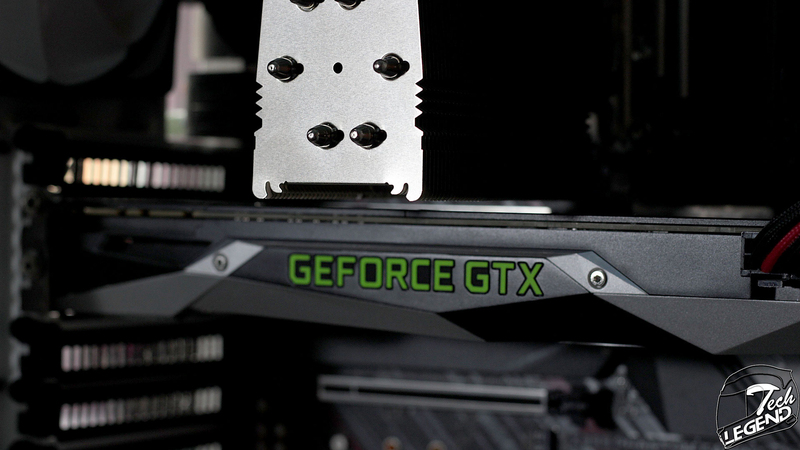 The quality of the included fan is at the same level, with balanced blades and preinstalled rubber pads on the corners. 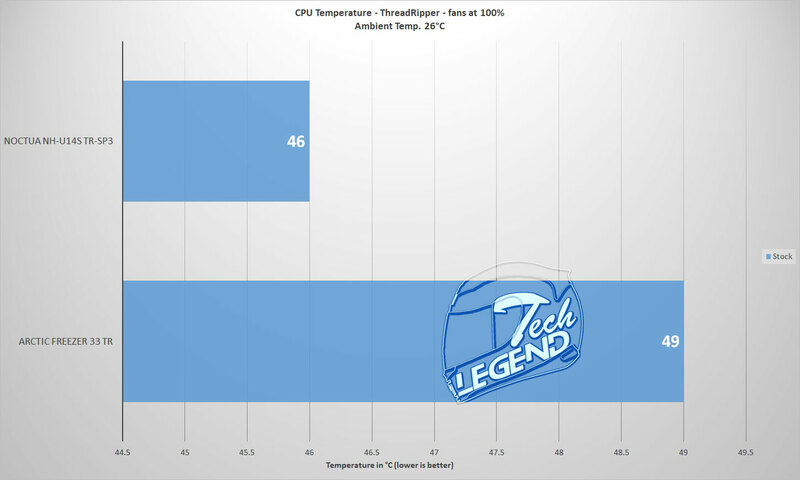 The performance of the NH-U14S TR4-SP3 is very good, considering that the NH-U14S is a single tower CPU Cooler using a single 140mm fan that spins to a maximum of 1500 RPM. 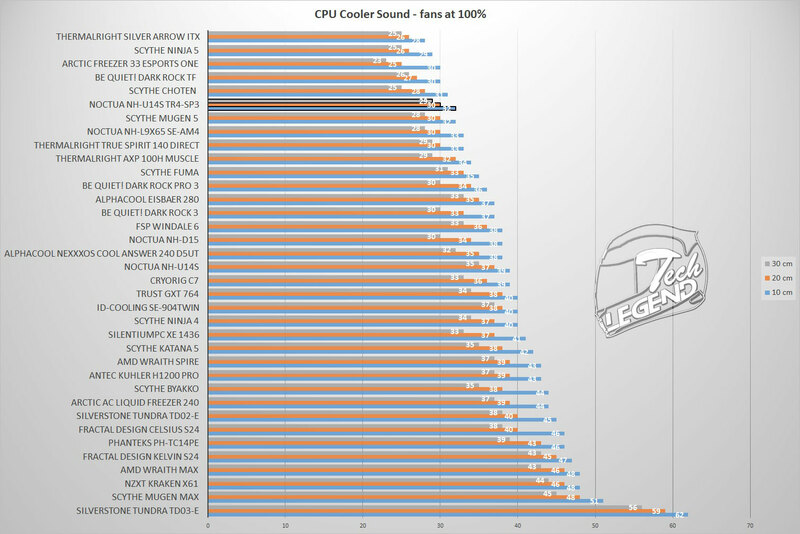 The cooling performance is improved by the base that will fully cover the CPU surface. In conclusion, the NH-U14S TR4-SP3 is a special variant of the NH-U14S that offers an enlarged base that will fully cover the CPU surface and a great mounting system. 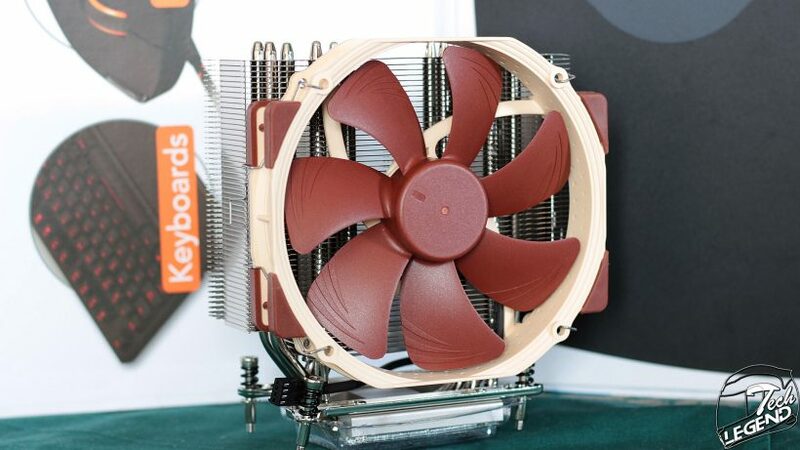 With this cooler, Noctua shows how a proper cooling solution is done. 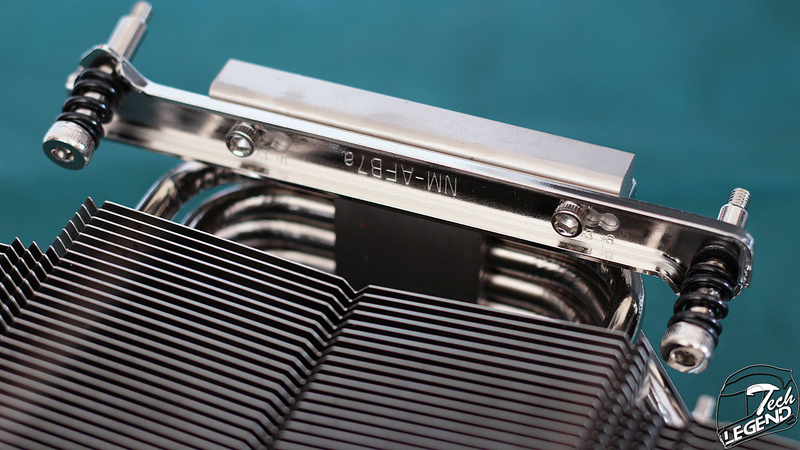 While many manufactures only provided an extra mounting bracket for their existing coolers, Noctua took the time and improved an already good CPU cooler while adapting it for the requirements of the TR4 platform.